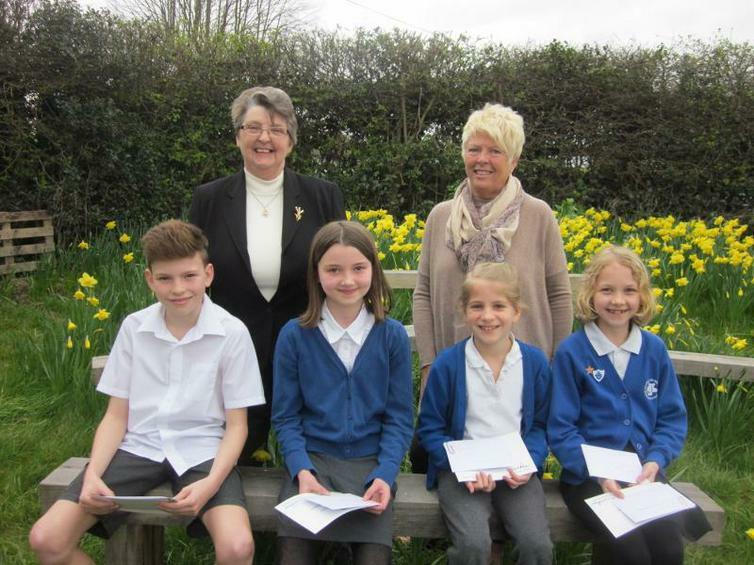 Well done to all the children that entered the Rotary Club Wind in the Willows writing challenge. Today the lucky and indeed talented winners and children that were runner-up were announced! A big congratulations to Millie Burns in Year 4 who won overall amidst some seriously stiff competition!